Learn What You Love ! All you need is an internet connection and a computer to study with REPTO it's that simple. Join the online learning revolution of Bangladesh! Choose your favourite courses from the largest collection of High-Quality Online Bangla courses. Watch videos, take quizzes and complete interactive assignments from anywhere in Office, Home or Class! Get verifiable certificates by completing Pioneer Courses. Download or add them directly in your LinkedIn, CVs and Resume. Boost your career by developing your skills and knowledge and start a new life by creating your own Job. 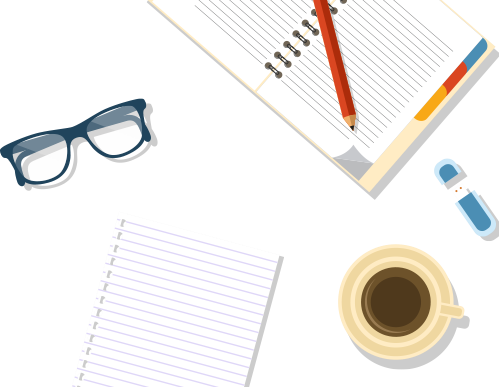 Repto.com.bd is a leading online education platform in Bangladesh offering Bangla courses, tutorials, and training instructed by industry experts. It provides premium & free courses on Digital Marketing, Programming, Software Development, Web Design & Development, WordPress, Graphic Design, Freelancing, MS Office, Science & Technology, English Language, Lifestyle, Entrepreneurship, Professional Development, Making Money Online, and more. 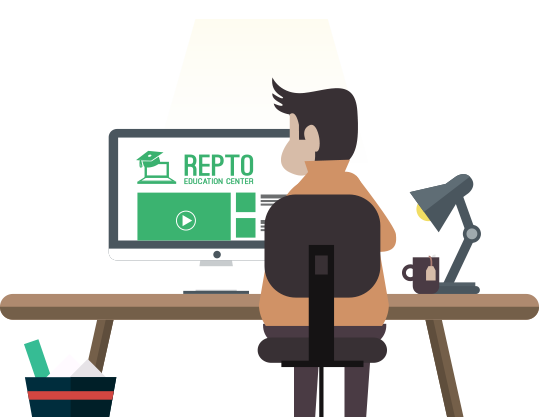 Repto has become one of the best e-learning sites of the country that makes distance learning fun and easier. It has revolutionized the online education system in Bangladesh. You can learn anything that you love from anywhere at your convenient time. This online school also provides certificates of course completion.